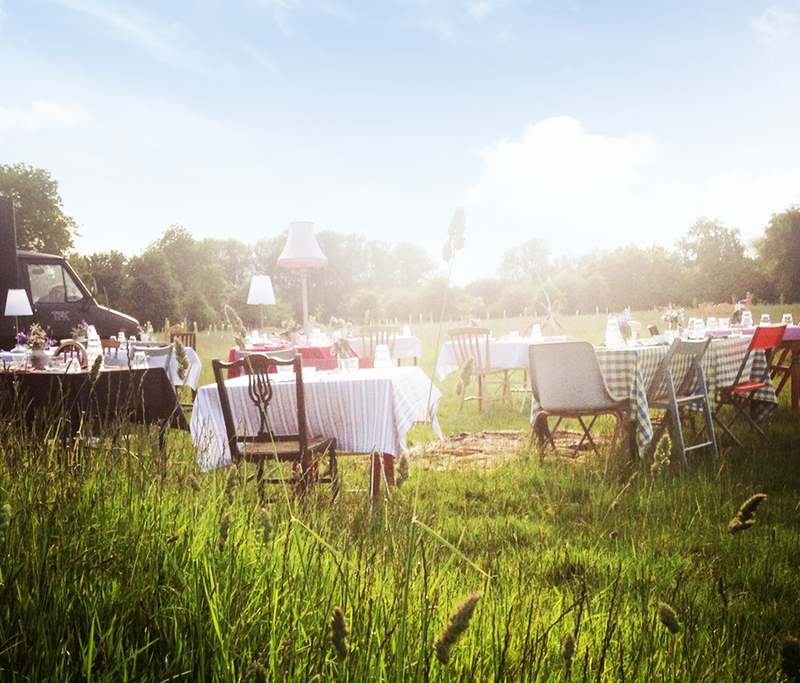 'The Field Kitchen Oxford' combines modern British refined-rustic cuisine with a truly unique dining experience. Pop up restaurants are an underground way for a chef to reach their fans direct. Core ingredients are sourced from Oxfordshire land in partnership with Cultivate. Bread provided by the Cotswold's Sourdough Revolution. To sign up for our regular newsletter announcing locations and dates plus other inside news including menus and recipes please put your first name, last name and email address in the boxes below and click 'subscribe'. Rupert regrettably doesn't have the avaialbility this year for weddings and large events, but is happy to make recommendations. He has some availability for private suppers for groups of 5-15, in your own home. Copyright © The Field Kitchen. All Rights Reserved.